Honor 10 Lite mobile price in India starts from Rs. 13,999 and was launched in India in January, 2019. 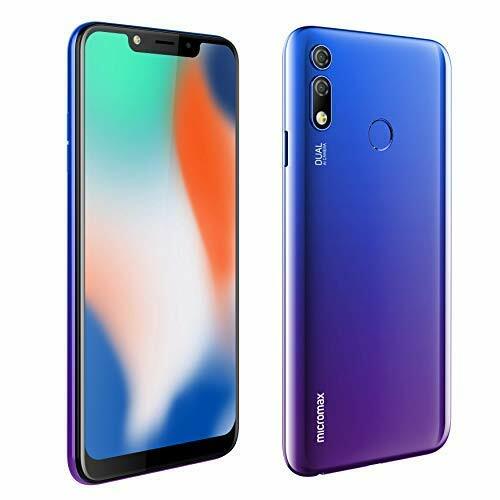 Regarding Honor 10 Lite specifications, the smartphone sports a 6.21-inch IPS display having 1080 x 2340 pixels resolution with 20:9 aspect ratio. Furthermore, the display has 415 ppi pixel density and the screen-to-body ratio is 83%….